The bacan stone was not from Bacan Island in Moluccas as its name. It was actually first founded in Kasitura Island in South Halmahera, North Moluccas. The stone has been well-known since the middle age. What is special of bacan gemstone is, it can change as it’s alive. The motif turns adjusting to the weather or temperature. Usually, the idocrase stones have mossy green color, though some are like diesel fuel color, yellowish brown. 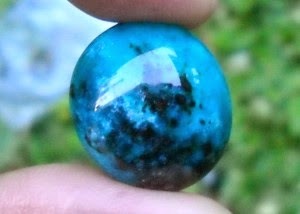 The beautiful idocrase gemstones, so far, is dug in West Sumatra and Nanggroe Aceh Darussalam. Its color can be red, yellow, blue, violet, or green. But one thing is sure, the chalcedony gemstone’s pattern is like a fog or dull light. In Indonesia, the chalcedonies were founded in West Java, Southeast Sulawesi, and East Java (Pacitan Regency, precisely). There is a natural picture on this agate gemstone. For instance, the picture of a chicken’s head, a well-known figure, a landscape, et cetera. The more unique the picture, the more expensive the agate is. So far, “painted” agate gemstones are mined in Pacitan, Garut, and Nusa Kambangan. This kind of gemstone is a soft jewel. However, an opal can sparkle like a diamond. Very stunning! Most of these gemstones were digged in Egypt, India, Australia and Mexico. In Indonesia, we found them in Banten. There are so many gemstones found in Indonesia. Of course, they are not just this five. We will talk about each gemstones in detail later. This is amazing details of gemstone form Indonesia. 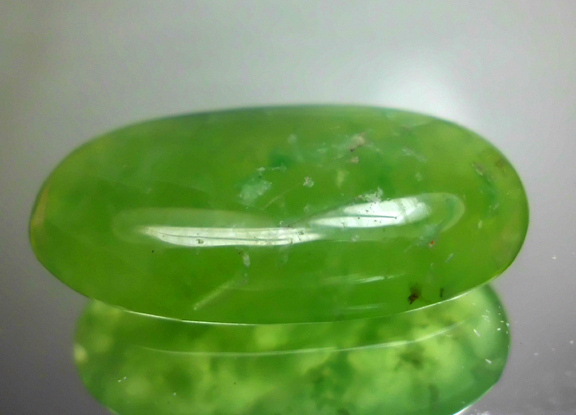 I have opal stone.